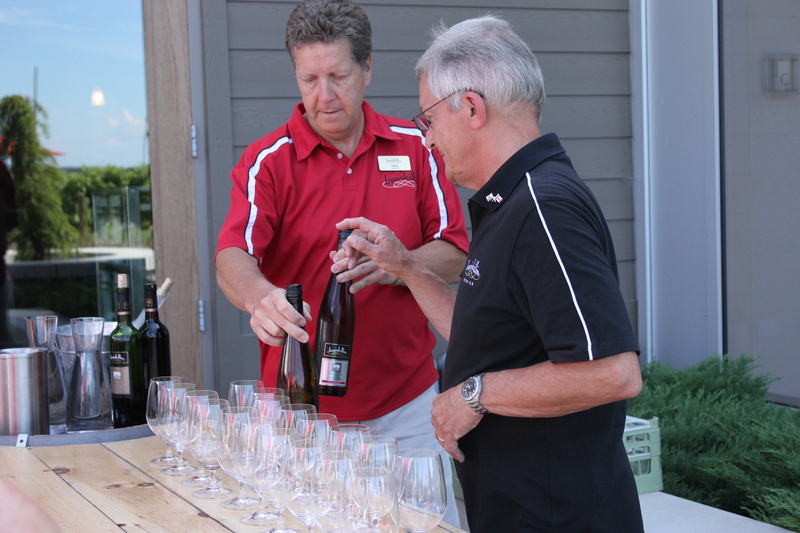 A holiday in Niagara Falls Ontario will be incomplete without visiting one of the many vineyards they have there. While I can’t venture to say that the red/white wines are good, I find that their ice wines are lovely- at least for a first timer like me. 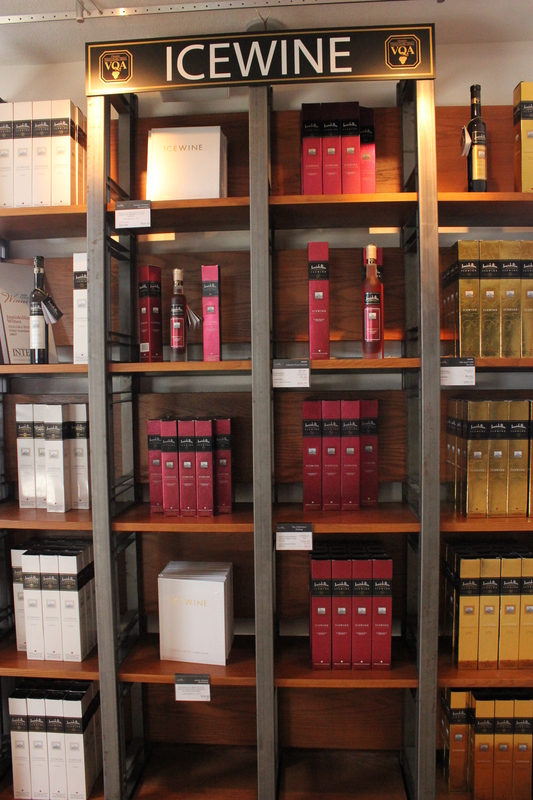 Dad with his extensive knowledge of wines, decided that we should go Inniskillin, saying that this brand is probably one of the more international ones, since you can even find it in Singapore. 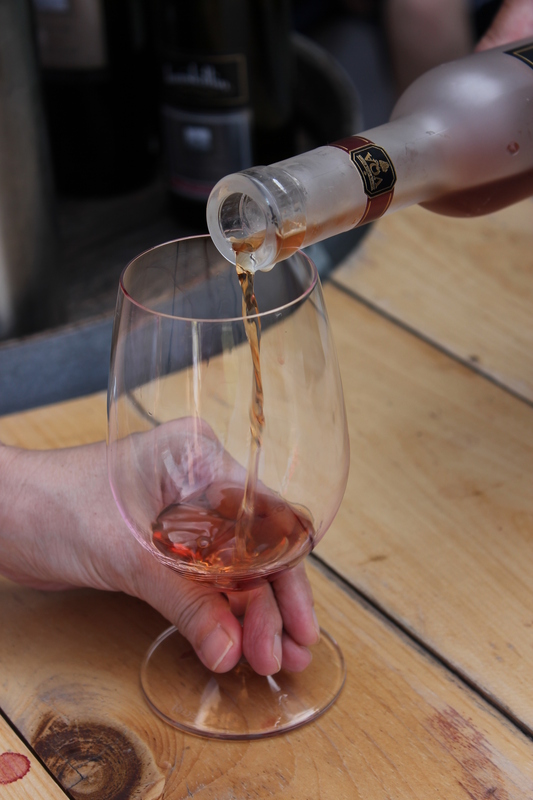 To create icewine is a painstaking process to say the least. 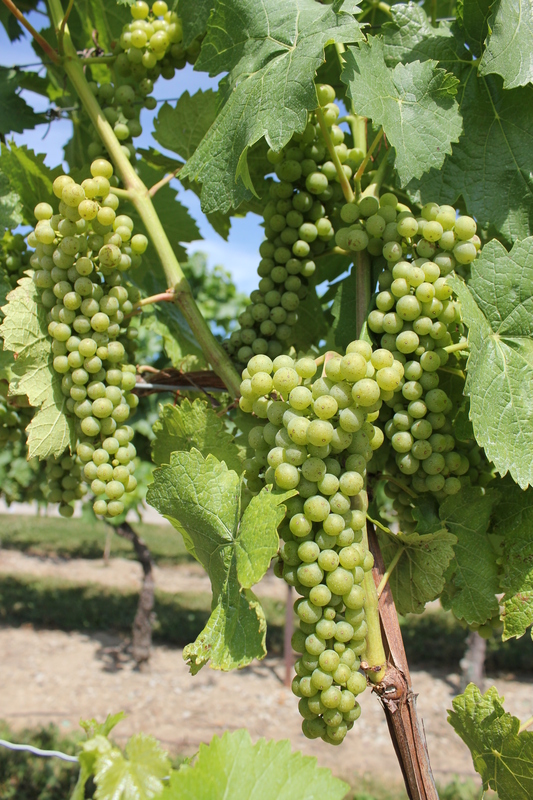 The grapes are left to ripen and freeze during the winter season before they can be picked. And as if it is not bad enough, the grapes are only ready to be picked when the temperatures drop to an insane temperature, -8 degrees and fyi, this only happens at night. 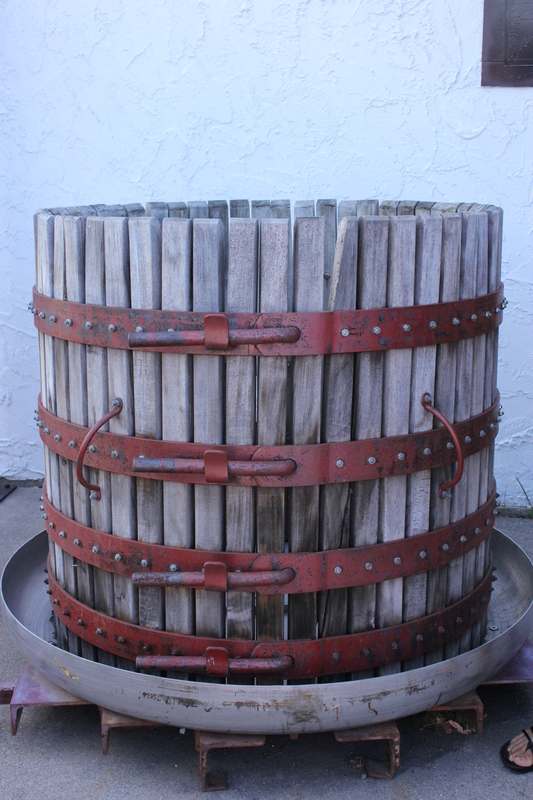 Water freezes but not the sugars inside the grapes hence after being pressed ( in the past they used the wooden crate/barrel you see above) you get a concentrated version of grape juice. 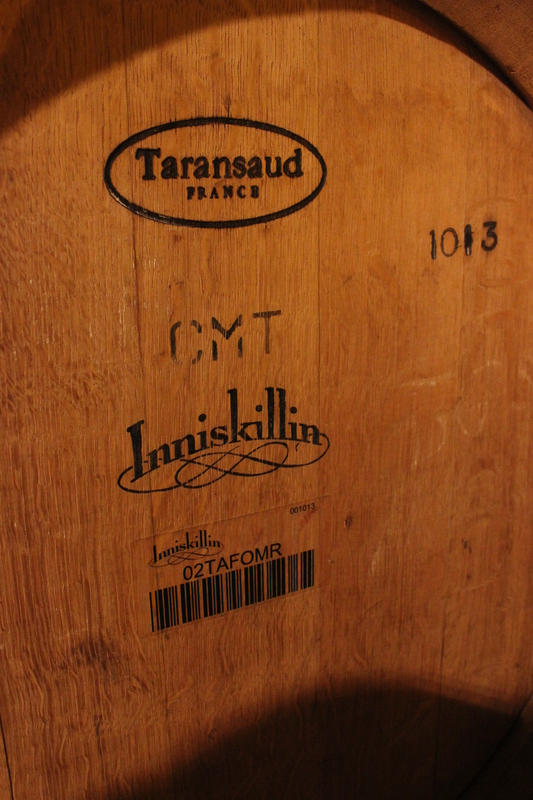 Leave it to age in one of these huge wooden barrels- the cheaper ones from the US and more expensive oak ones from france. The difference between the barrels can be felt as you rub your hand across the surface, one is more porous that the other. 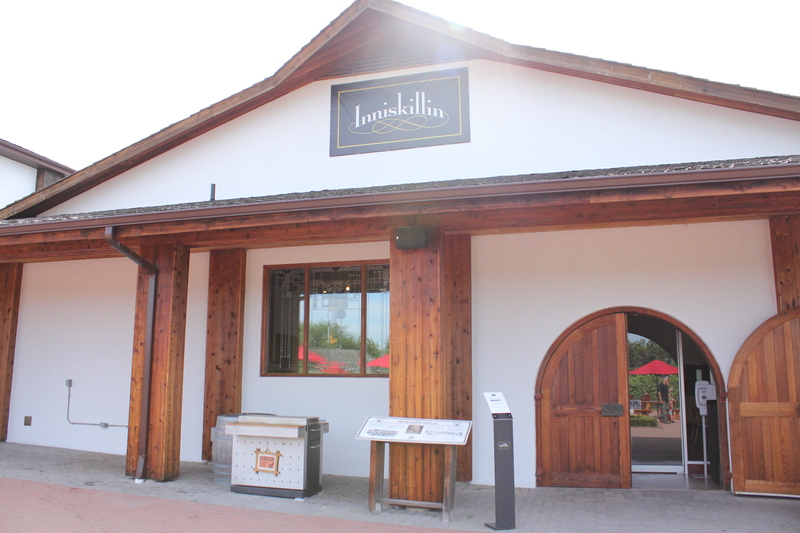 All these barrels were stored in a dark cellar underground, where we also got to see rare vintage Inniskillin wines. 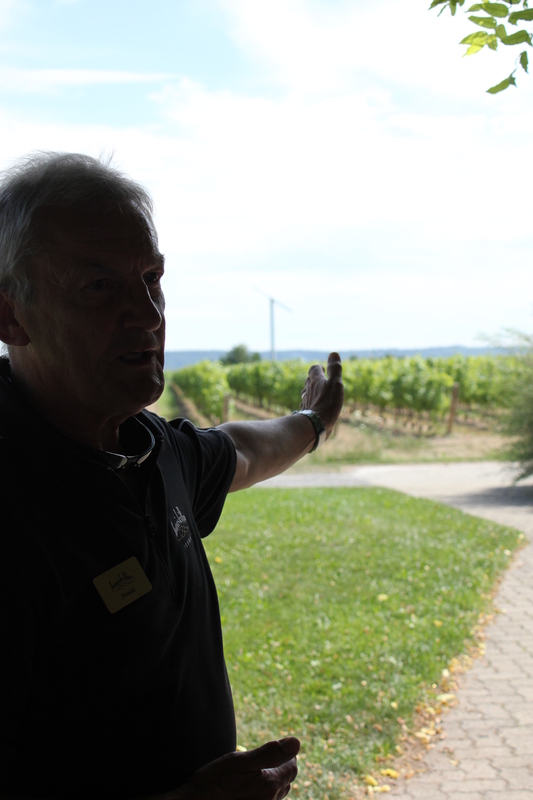 Fancy buying wine that was produced when you were born? You can also get them here! I never had wine or alcohol before in my life so below are really just my humble opinions. We started off with a white, which I didn’t particularly enjoy. The slight dryness really threw me off even though there were discernable ( just barely) sweet fruity notes. The red was unfortunately, even worse. People always tell me that red wines are an acquired taste but seriously, it was so dry that I could not swallow more than a sip. Dad commented it wasn’t good, so I guess it’s not just me. Now for the piece de resistance, a 2006 Cabernet Franc was served chilled. This was what we were here for and yes, I now understand all the fuss and effort that people actually went into to manufacture this wine. It’s really sweet, almost syrupy but not viscous. Spread it across your palette and you will taste and smell the fruitiness of the wine which made me immediately think of raisins. Now this is my type of wine! The alcoholic hit was not to be missed as well, especially in the aftertaste. Now if only I had a piece of dark chocolate bonbon to pair with it! 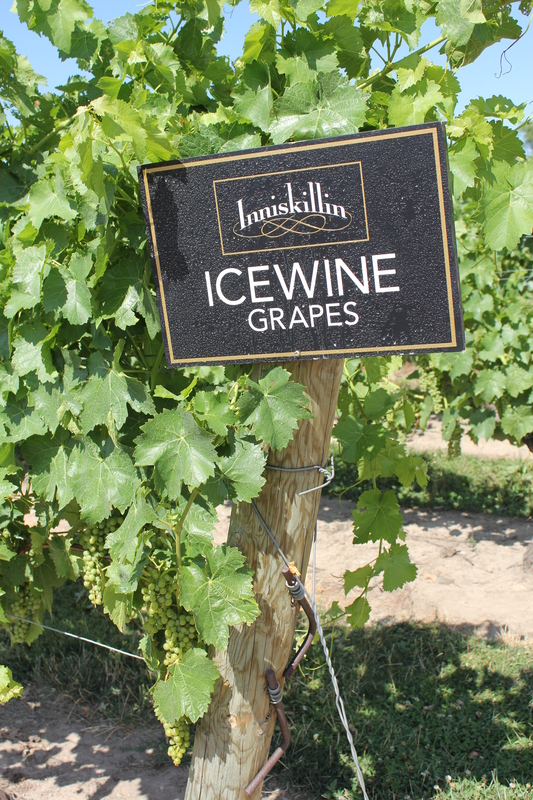 Inniskillin produces a variety of icewines, using different grapes, storage methods and modes of picking.